Home Art Finally ERA Is Back! Now Under The Big Top! Finally ERA Is Back! Now Under The Big Top! 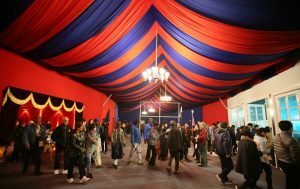 After several months of hiatus for “Era-Intersection of Time” due to renovations at Shanghai Circus World, the spectacular multi-media show held its first performance on November 24th in its mobile tent theater. 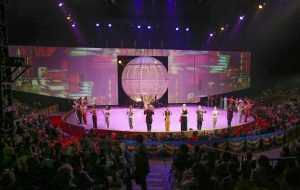 Covering an area of 3,700 square meters, the tent is the largest one in Asia, seating an audience of around 1,900. 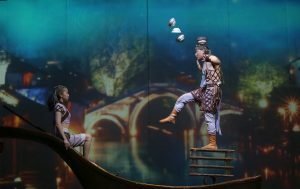 This technical marvel comes equipped with lighting and special effects that can support traditional and contemporary Chinese acrobatics acts. 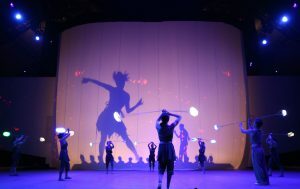 Follow along with ShanghaiEye to witness the splendid transformation of ERA from the theater to the tent.